Science Friday is a weekly science talk show, broadcast live over public radio stations nationwide. Each week is focused on science topics that are in the news. The show is dedicated to bringing an educated, balanced discussion to bear on the scientific issues at hand. Call 1-800-989-8255 to join the conversation. 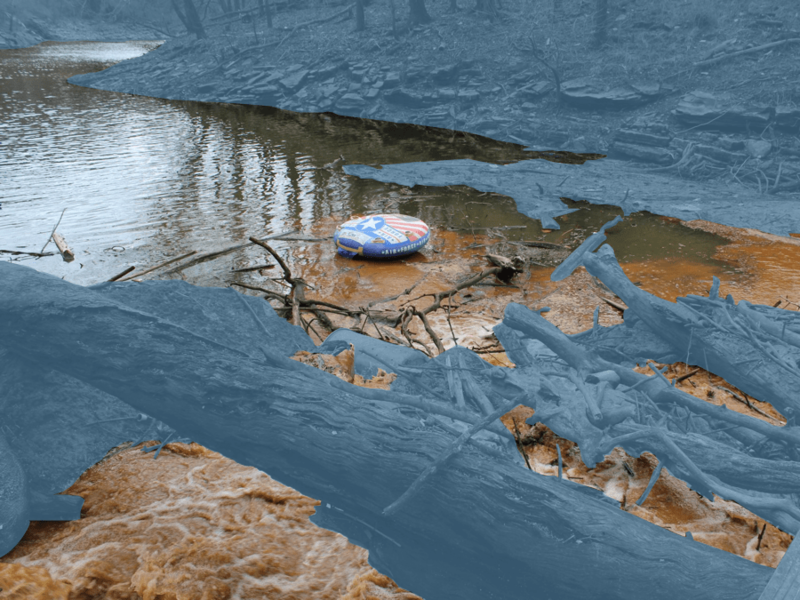 As a pending federal lawsuit over coal ash pollution in a Central Kentucky lake plods along, new details have emerged about the extent of contamination in the water.